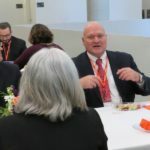 On April 26, 2019, Syracuse Law Review will bring together legal education experts from across the country for a ground-breaking symposium exploring the impact of online education on law schools and the legal profession. 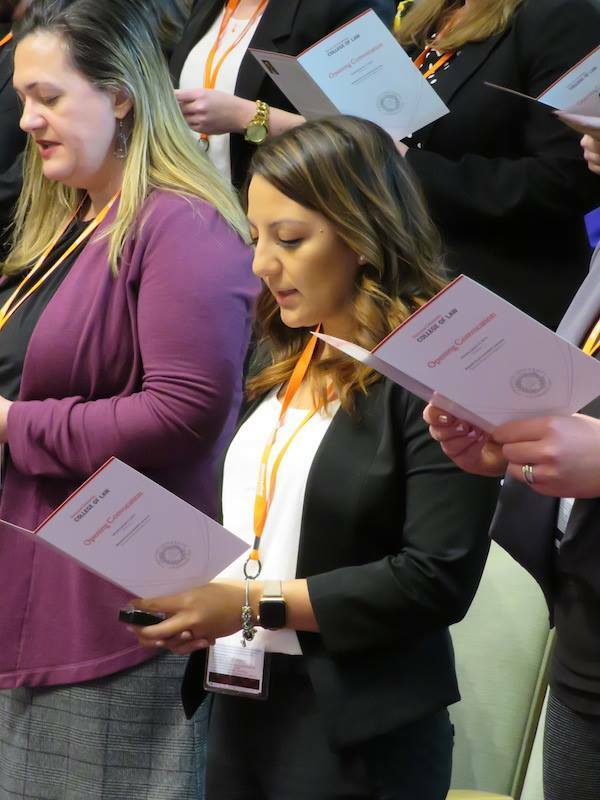 The one-day symposium—“Online Learning and the Future of Legal Education”—will explore the challenges and opportunities presented by online learning. 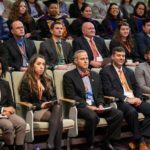 The symposium comes at an important moment in legal education. 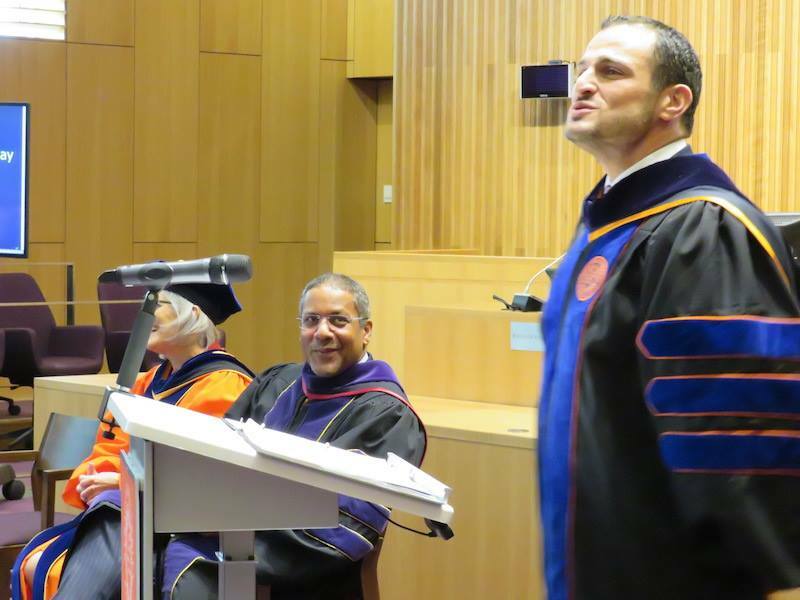 Around the nation, law schools and law professors are pioneering new forms of online teaching. Many law schools now make select courses available online or have launched online master’s degree programs. 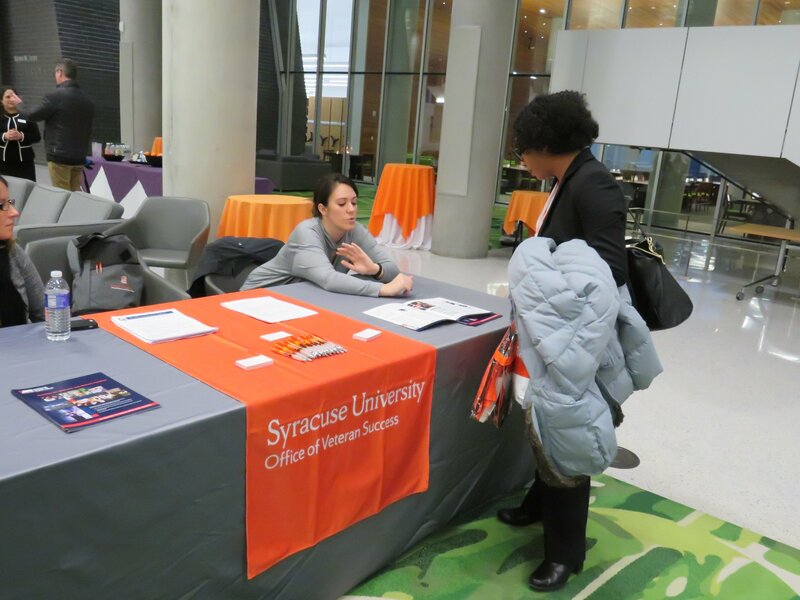 A handful of schools—including Syracuse University College of Law—are even bringing their JD programs online. This new reality raises important questions and theoretical challenges for legal education and the practice of law more broadly. 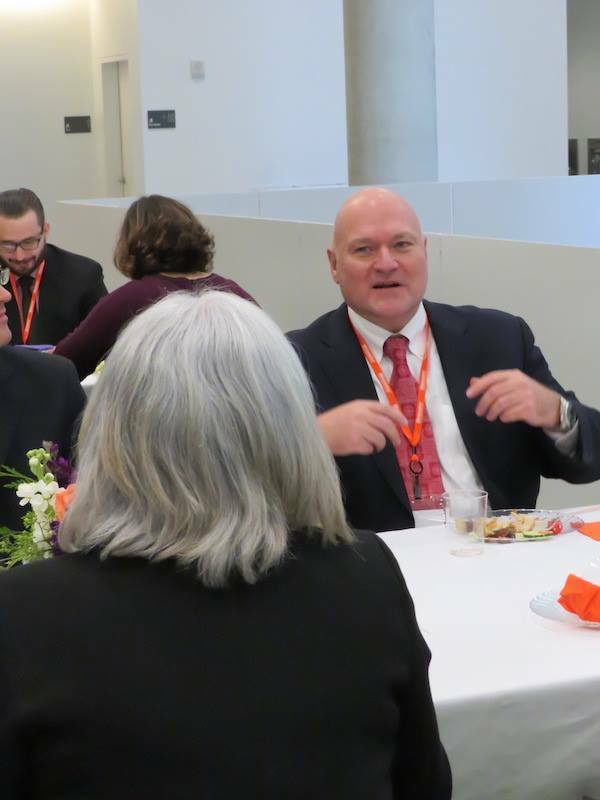 In addition, the symposium will feature a lunchtime conversation on the regulatory and accreditation landscape for legal education with Barry Currier, Managing Director, Accreditation and Legal Education, American Bar Association. 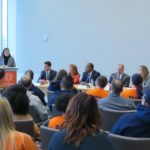 The conversation will be moderated by Syracuse University College of Law Dean Craig M. Boise. 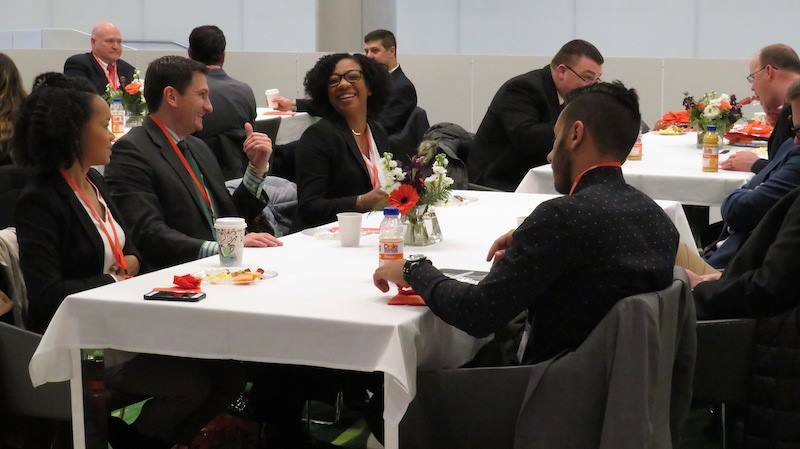 To learn more about the Symposium and to read the full schedule and list of papers, visit law.syr.edu/online-learning-symposium-2019. 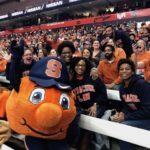 Beginning with the class entering in Fall 2019, applicants to Syracuse University College of Law who have taken the GRE may be eligible for an LSAT waiver. 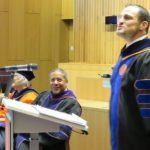 The LSAT waiver is conditional upon faculty admissions committee approval and will be considered in limited circumstances where the LSAT is not available or practicable, financial hardship exists, the GRE was taken in the process of applying for another graduate degree program, or for other good cause shown. GRE scores can be no more than five years old from the date of application to the College of Law. 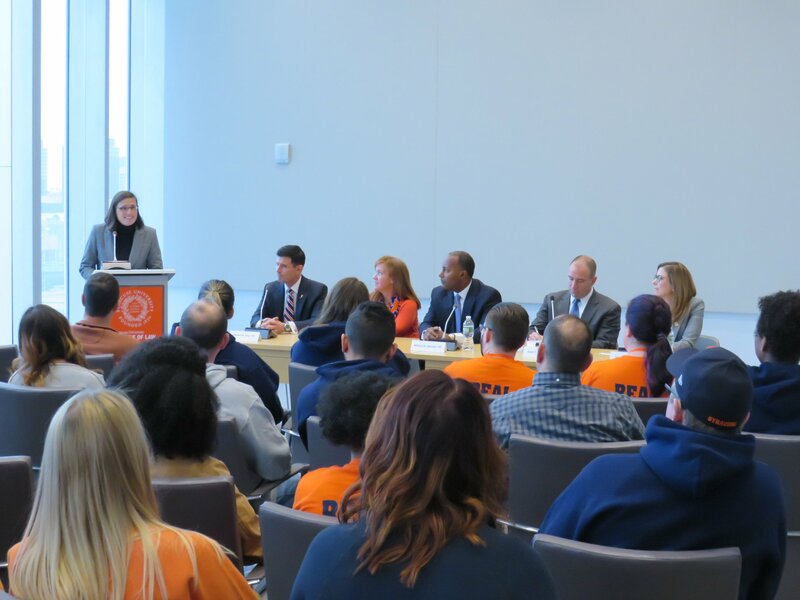 Before applying, applicants pursuing an LSAT waiver should email admissions@law.syr.edu or call 315.443.1962. 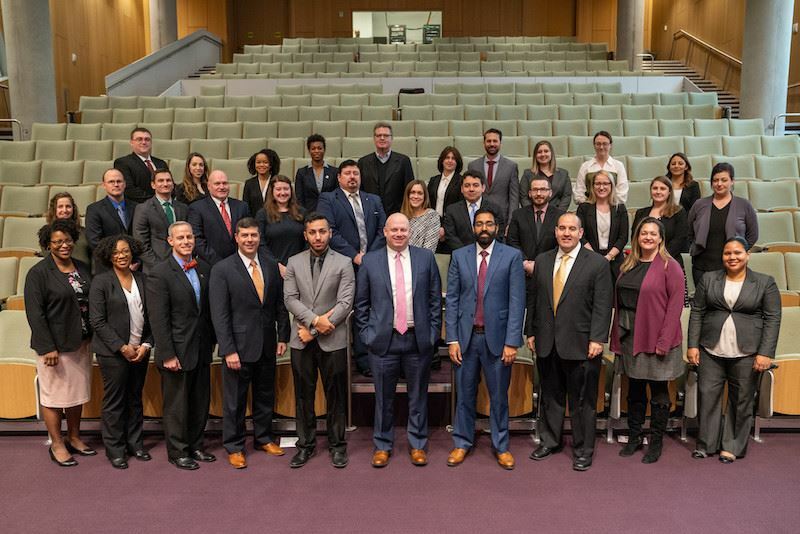 The JDi Class of 2022—the inaugural cohort of Syracuse’ online law degree program—spent the week of Jan. 7-11, 2019, in Syracuse for its matriculation, orientation, and first residency. 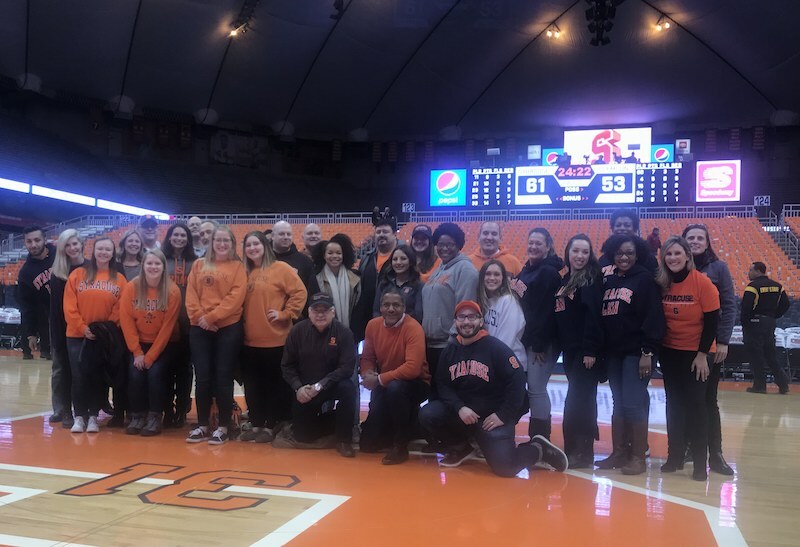 During the week, the students attended a Convocation ceremony; took foundational courses; attended faculty, student, and alumni panels; visited the local federal courthouse; and even watched Syracuse Orange beat Clemson in a basketball game at the Carrier Dome. Welcome to Syracuse, students. 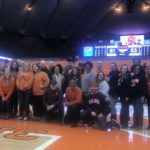 We’re so glad you have chosen to join our family and pioneer our new program! On Jan. 7, 2019, Syracuse University College of Law matriculated 32 students into the inaugural JDinteractive (JDi) class in a ceremony in the Melanie Gray Ceremonial Courtroom, Dineen Hall. JDinteractive is the nation’s first fully interactive online law degree. The ABA-accredited program combines live, online classes with self-paced classes and short residencies. JDi is designed to deliver the College of Law’s J.D. 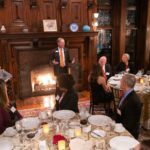 program to well-qualified students who cannot relocate for a residential program but who desire a high-caliber legal education. 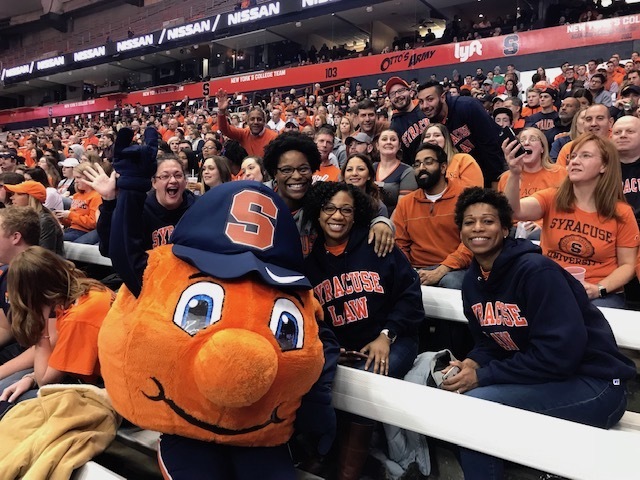 The diverse and academically accomplished JDi Class of 2022 will spend the week of January 7-11 on the Syracuse University campus as part of its first residency. 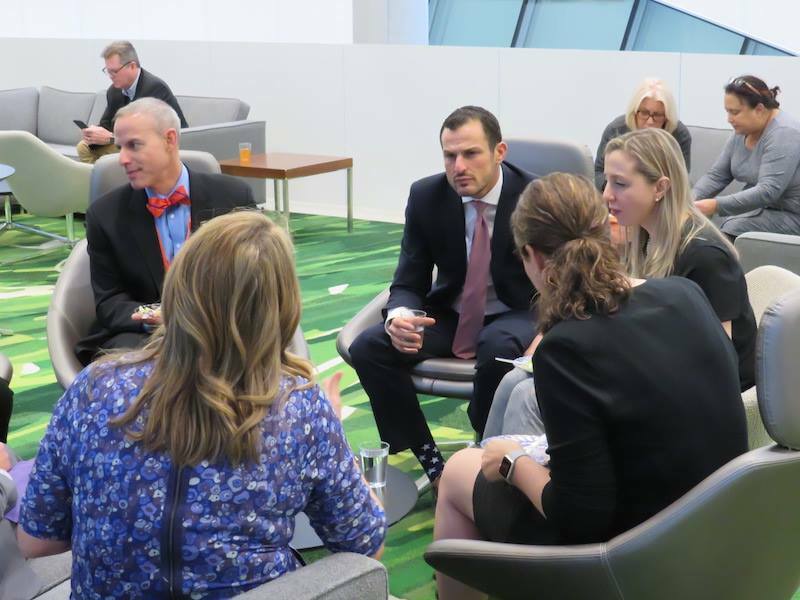 During the residency, students will take an intensive and immersive course designed to introduce them to the American legal system. 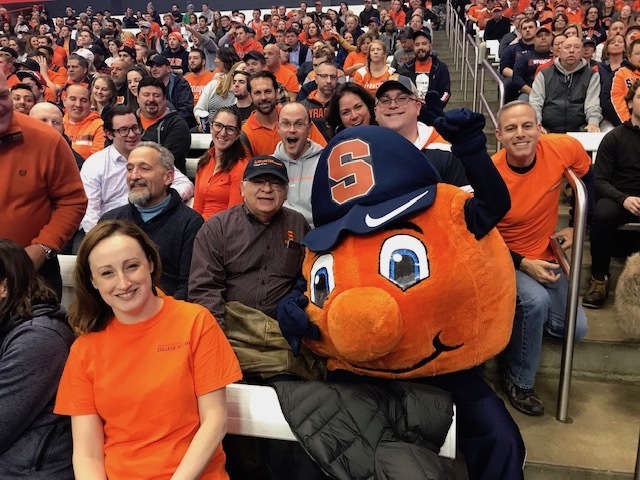 JDi students also will meet with members of the College and University community, including Chancellor and President Kent Syverud, and enjoy a traditional Orange Nation tailgate party before watching Syracuse Orange play Clemson Tigers in an ACC basketball game. 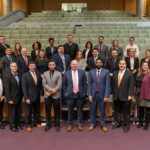 Members of the JDi Class of 2022 are illustrative of the experienced, talented, and service-oriented students JDi has been designed to attract. 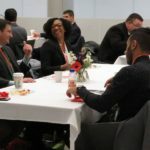 Among the cohort are 15 military and military-affiliated students, including senior and non-commissioned officers and military spouses. 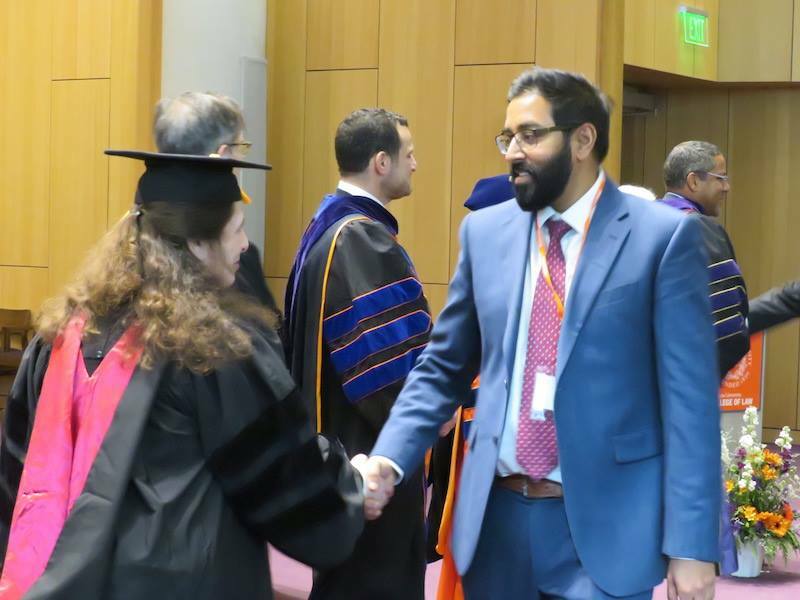 JDi students come to the program with substantial professional accomplishments in a broad range of fields—from health care to finance to social justice. 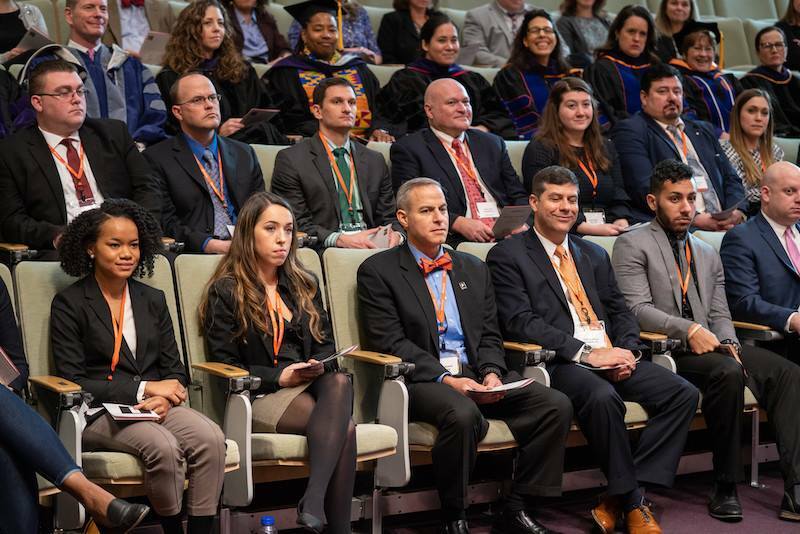 The program welcomes medical professionals; paralegals; business owners and executives; real estate professionals; an environmental engineer; a border patrol guard; a social worker; and leaders of not-for-profit organizations. JDi students also exemplify a commitment to community service. 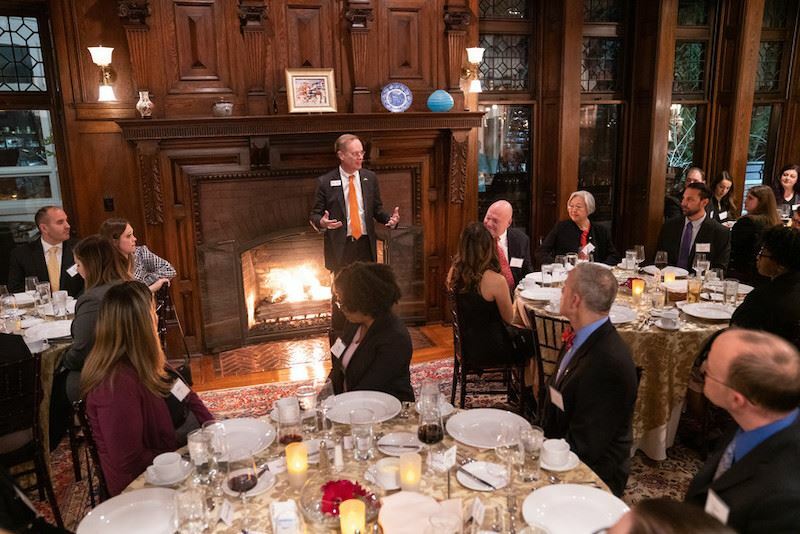 In addition to military servicemembers, the cohort includes caregivers, community advocates and mentors, a choir director, and a volunteer football coach. 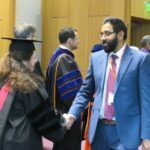 Additionally, a number of students start the JDi program holding other advanced degrees in science, business, and social work. 41% are first-generation College students. The average age of JDi students is 35. 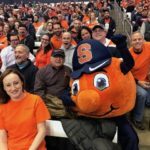 Students arrive in Syracuse from 20 states, as well as from Germany, Tanzania, and Japan. 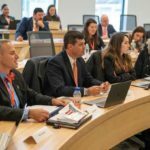 Delivering the College of Law’s outstanding legal education beyond its Central New York campus, JDinteractive incorporates both an interactive learning platform and technology-enabled services. JDi is a year-round, 10-semester course of study designed to be completed over three years and three months, with students taking an average of nine credits per semester. Online students take the same required courses as residential students, select among elective courses, and are provided with hands-on experiential learning and skills-building classes. To accommodate the schedules of students with work or other commitments, evening and weekend classes are offered. 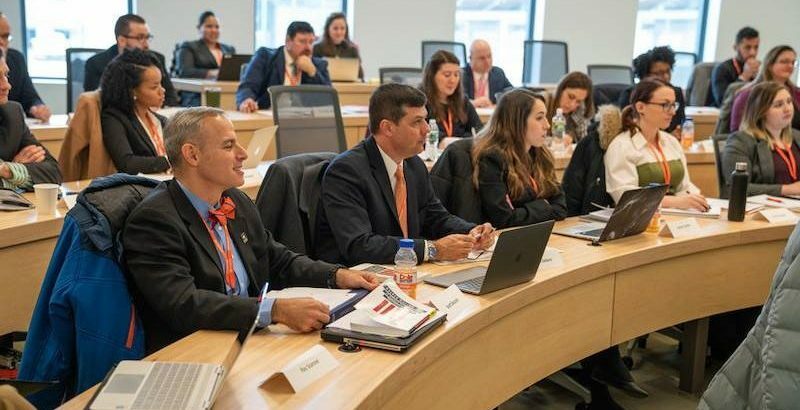 A hallmark of JDinteractive is that more than half of class time takes place in “real-time,” with online students and professors interacting live in a virtual classroom. Self-paced class sessions with interactive exercises complement these live sessions. Students also attend in-person, short-residency courses on campus and at satellite locations. 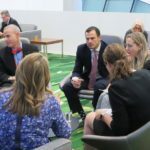 In addition, JDi students have the opportunity to participate in student organizations and to complete a legal externship—gaining critical practical legal experience—before graduation. In February 2018, the American Bar Association granted the College of Law a variance from ABA rules that limit online legal education to offer JDinteractive. As part of the variance process, the program’s design was closely reviewed by legal education experts. Thirty-four thousand electronic titles. Forty-seven licensed database systems. An interactive classroom for research training. Cameras and microphones at the ready. 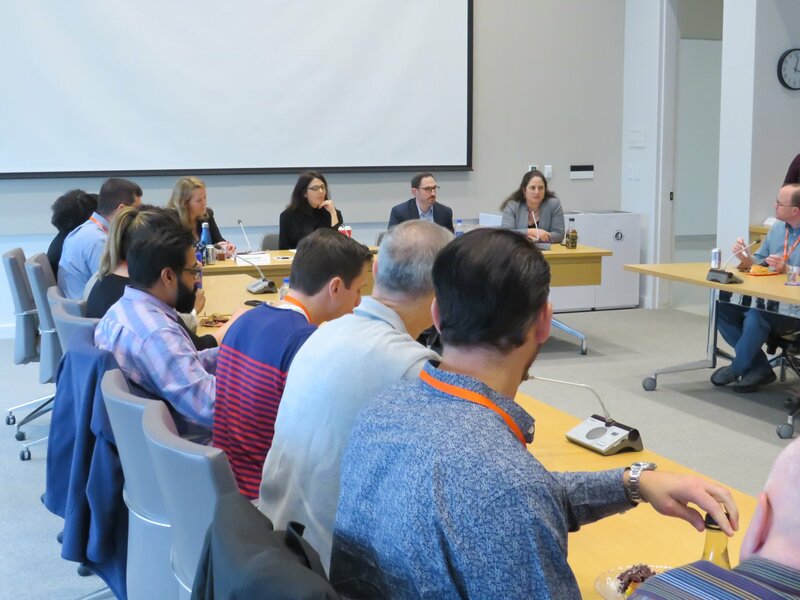 Marshaling these substantial academic and research resources, the librarians at the College of Law Library are preparing to welcome the inaugural class of JDinteractive online law degree program students when they arrive on campus for their first residency session in January 2019. 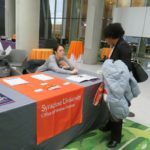 While they’re in Syracuse, JDi students will meet the librarians and library staff, get registered for online databases, and learn and practice the search techniques that they will use throughout their degree program. One of the features that distinguishes legal reference is that it’s almost never “short answer.” When a librarian meets with a student in Dineen Hall, they are sure to say, “Please, sit, so we can talk about the research problem you’re trying to solve.” Because JDinteractive emulates the first-class academic experience students receive in Syracuse’s residential J.D. 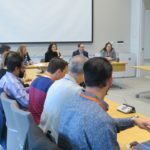 program, that’s also the reference experience JDi students will have remotely—using interactive video and split screen technology so librarians and students can see both each other and the online research tools they’re learning to use. 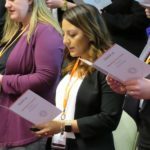 What about traditional legal research tools for the online students? With 103,000 print titles and more than 1 million legal documents in microform, the College of Law Library has a wealth of resources to offer students through its Digitization on Demand and Document Delivery programs. In addition, specialized treatises will be sent to JDi students in upper level courses, the same way that libraries use Interlibrary Loan to share books with users.